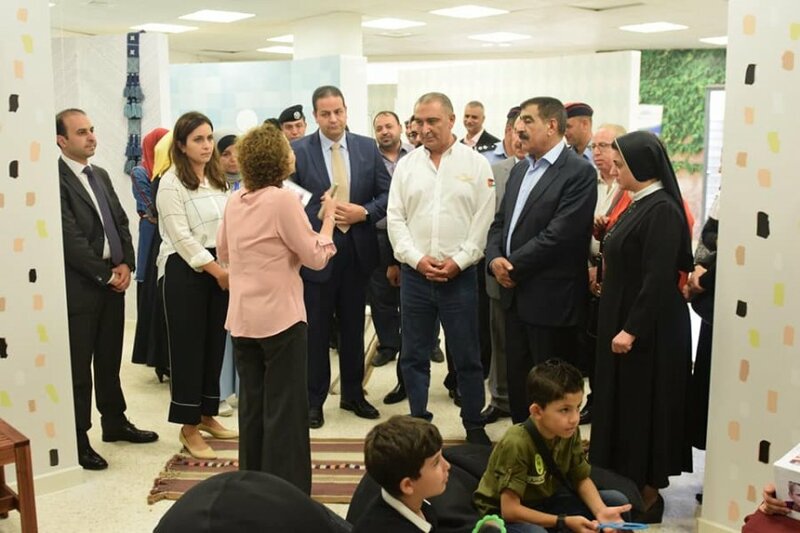 AQABA - The Jordan River Foundation (JRF) has inaugurated a new series of educational spaces at the Queen Rania Center for Community Empowerment in Aqaba, in partnership with the Aqaba Special Economic Zone Authority (ASEZA). The new educational zones encompass key community empowerment and child safety programs and activities, targeting youth, children and women. 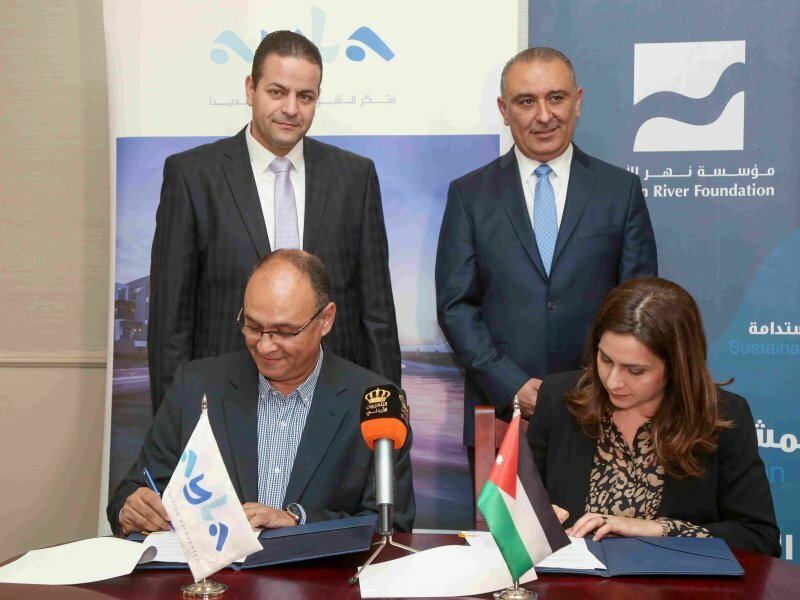 These include: Makani, Social Innovation Labs, Youth Capacity Building and Employment, Case Management Support, Beit Sgheir, Art Oasis, and Salhoof (interactive children's theater). A socio-spacial initiative aimed at increasing knowledge and awareness of key concepts related to protection from child abuse, Beit Sgheir consists of a small house and a park where children are introduced to key survival and life skills concepts including traffic safety and dealing with strangers. Beit Sgheir also aims to reinforce secrecy and anonymity to encourage children to address and discuss sensitive issues related to abuse. It’s an educational microcosm resonating with real world situations and challenges, and is a hub for advocating key social concepts that go beyond children’s rights to include topics like personal hygiene, personal space and emotional intelligence. The program empowers children aged 7-11 years, and 2000 female beneficiaries undergoing sound parenting skills each year. 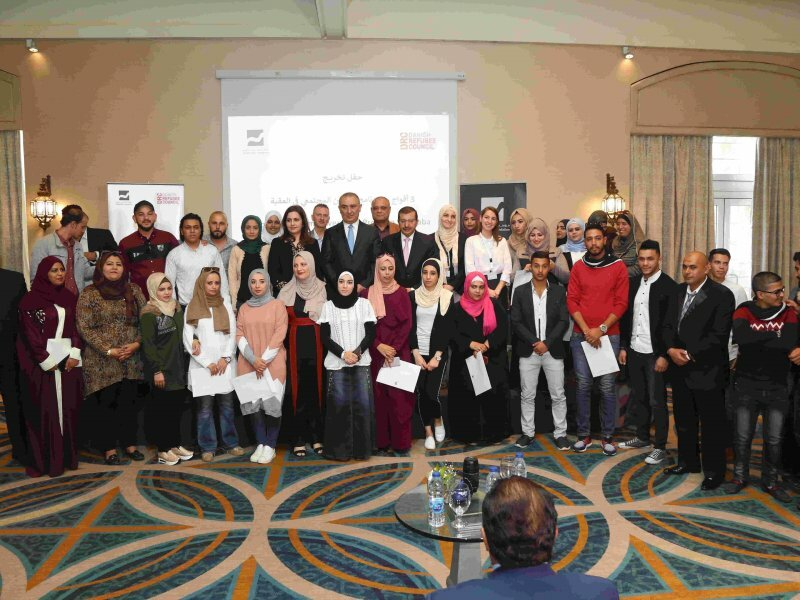 The Queen Rania Center for Community Empowerment has mobilized this year a group of young men and women in Aqaba to train them in key skills required to implement activities at Beit Sgheir. “Art Oasis” targets 200 children annually, across private, government and UNRWA schools, as well as local authorities working in child safety in Jordan’s southern governorates. The inauguration ceremony was attended by ASEZA’s Chief Commissioner HE Nasser Shraideh, and JRF’s Director General Ms. Enaam Barrishi.